They claim to not just sell pet supplies but own pets and so are committed to providing quick access to pet care products including tick and flea medications from the best brands with prices that are much lower than what is seen at a local retail pet store or even from a vet thus, assuring customers of huge savings when they purchase pet supplies from this online pet supply store. Although they have an exclusive range of products, the top selling products on the website include Bravecto, Nexgard, Heartgard Plus, Revolution and some others. This online pet supply store also boasts of a reliable team of professionals that work together to ensure that its customers always get whatever they require and are supplied with up-to-date information as well as answering any complaint that customers may have in relation to the products sold on this website so customers may expect to receive not only high-quality products but also the best of services that will suit their needs when using this online store. Customers who purchase pet products are guaranteed fast free shipping with every order, however, there is also another option for buyers called Tracked shipping at a fee of $4.55. This online pet supply store claims to be reliable in helping buyers purchase the products they desire thus, buyers who make a mistake while placing an order are allowed to make a change, however, this is only possible if the order has not shipped out. Secure online payment processors are also available for use to validate orders placed and there is even a dedicated customer support email and contact numbers for customers to make use of in order to contact this online store. 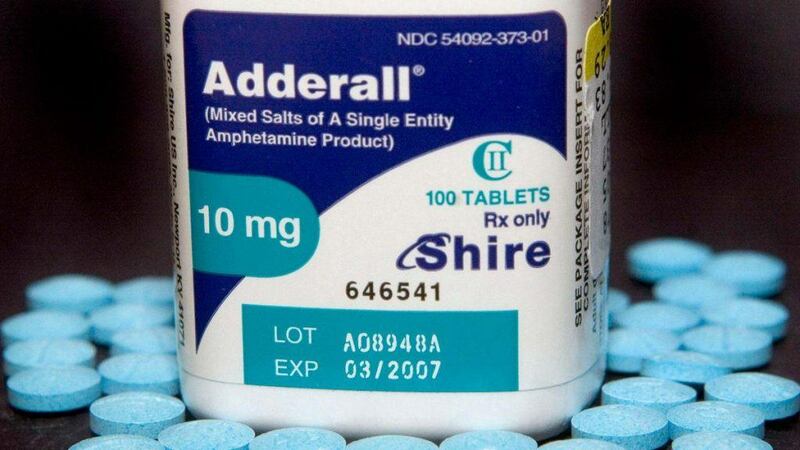 One customer who placed an order for Nexgard was unhappy as he did not receive his order. He commented that even when he called to express his disappointment this online pet supply store did nothing to help matters but instead gave random excuses for the delayed delivery and in the end, he had to purchase the product he placed an order for locally. They, however, refunded the total amount he paid for the product. A week after the refund, the product he ordered for was delivered and the online pet supply store called to inform him that he may either choose to return the product or pay for it and that when he refused to pay for it, the charge for the product was taken from his credit card. He suggested not doing business with Budgetpetcare. Daniel, another Budgetpetcare customer was very satisfied with the services he received. 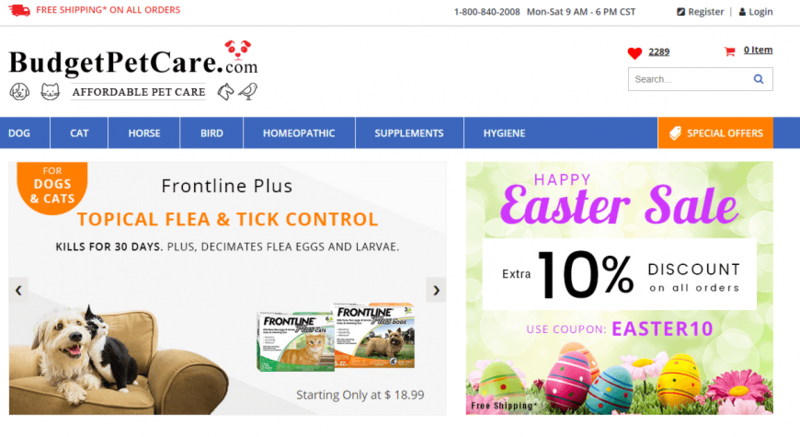 Before placing an order for flea products from the Budgetpetcare website he commented that he checked the internet for other pet supply websites with affordable prices for their products but did not come across any. 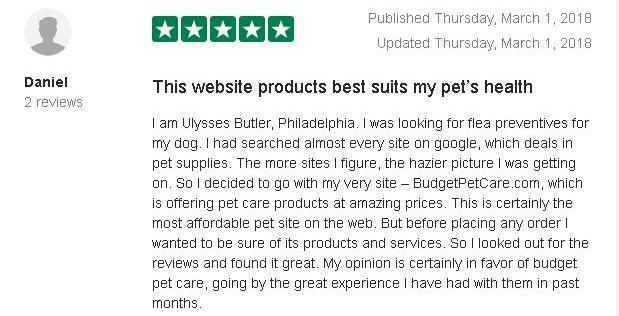 He later discovered that Budgetpetcare had amazingly low prices and to be sure that the services and products were genuine, he looked at customer reviews which he said were all positive and that made him trust this pet supply store even more and so he purchased flea preventatives for his dog and was satisfied. While customers who have used Budgetpetcare website to make purchases were successful in doing so and had differing opinions as to their experiences with this pet supply store, there was no mention by these buyers that they successfully purchased products using a coupon code in order to get a discount, however there were compliments based on the low prices of this online store. Although there are quite a number of coupon websites that claim to have coupon codes for Budgetpetcare.com, the pet supply website itself has a number of good deals for its customers. These coupon codes are necessary to allow customers who use the website purchase pet supplies and do so at a discounted price. One of the coupon codes currently available on the website is shown in the screenshot below. 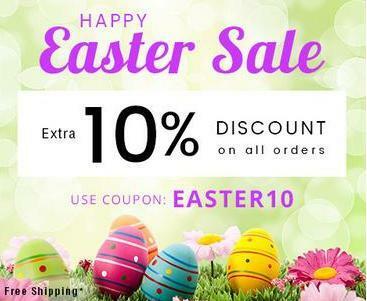 With the coupon code, EASTER10 customers will get a 10% discount on all orders along with free shipping. There are also other programs designed by Budgetpetcare to further reduce prices including the auto order program to avoid the inconvenience of having to reorder the same products when customers run out of pet supplies. Customers who use this auto order feature get 5% off their current order and an extra 10% on future orders. Extra discounts are also given to customers who order pet supply products by downloading the Budgetpetcare.com mobile app and even when new customers sign up to receive newsletters and opt to stay up-to-date about the offers on the website, they are given a 7% discount on their first-order using the website. Budgetpetcare offers its customers coupon codes as wells as a number of discounts to ensure that they buy products at a relatively cheap price. Customer reviews were not all positive for this online pet supply store since some customers found this online store lacking especially in the area of fast delivery which they claim to offer and some were totally satisfied with the services and products they received. 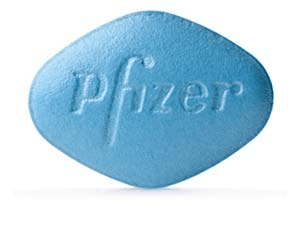 Since it is becoming increasingly difficult to locate reliable online pet supply stores, we have compiled a list of top recommended pharmacies that sell only genuine pet supply products to its customers.